Where does Mercury fit into the Solar System and what makes this planet unique? Mercury has the greatest temperature variation of any planet. 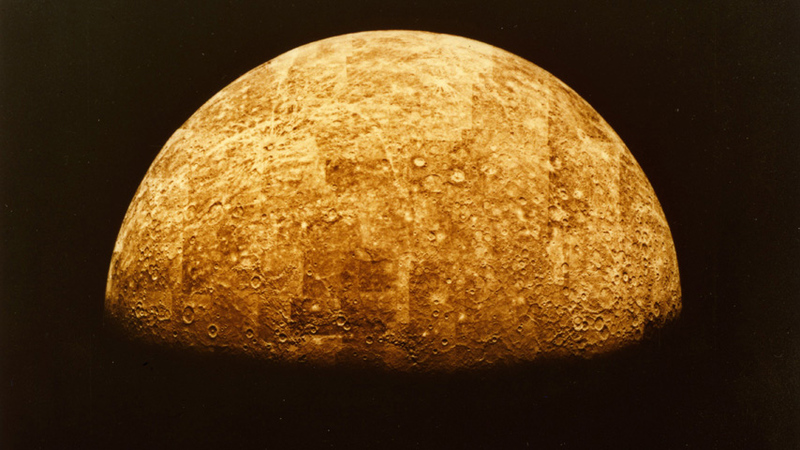 The surface of Mercury is covered in craters and has barely any atmosphere. Mercury barely has any atmosphere- a trillionth the density of Earth's!